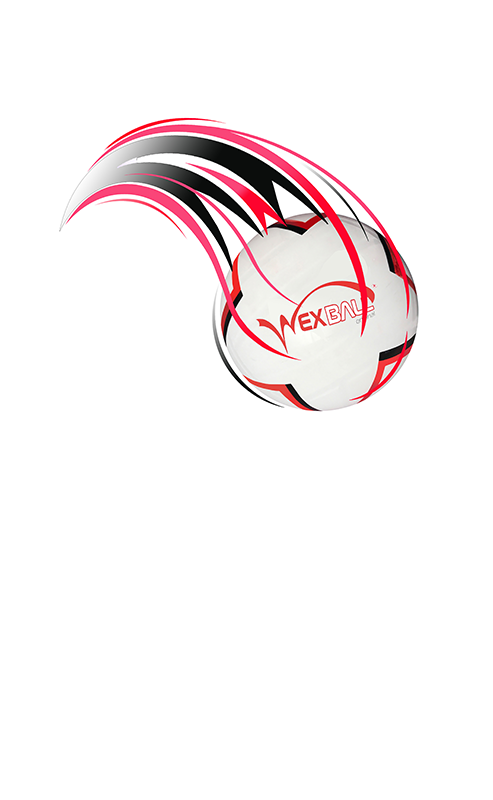 Our aim is to develop Wexball™ on a national and international scale, to promote this sport worldwide, to create a Wexball™ community and eventually, why not, make it an Olympic Discipline! We encourage the creation of Sports Clubs. The mission of the National Wexball™ Federation is to oversee all the sports organisations associated with Wexball™ (clubs and other associations linked to sport, etc. ), and to organise tournaments and official competitions. 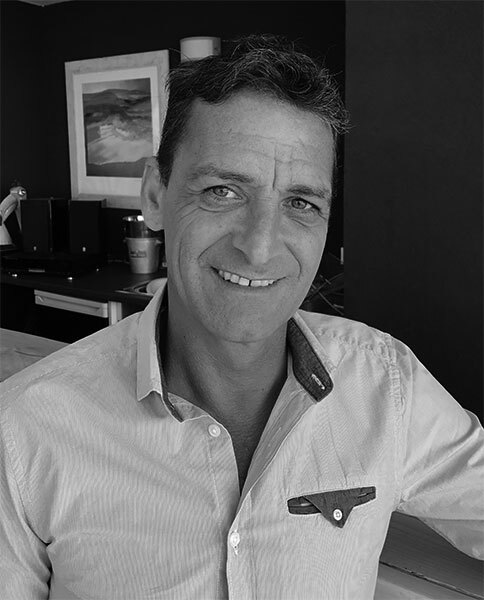 Philippe was born on 20th October 1969, and for the past thirty years has been the experienced director of a company specialised in artistic and piano innovation. In 2008 he created a new prestigious piano brand called “Gary Pons” that is renowned world-wide. (see www.garypons.fr). His professional qualities were recognised by the “Who’s who France” in 2011, that international directory for exceptional personalities. He won the “Stars et Métiers Languedoc-Roussillon” prize in 2011 and “Artinovart’s Stratégie Global Innovation” in 2009. He was also selected among the 50 greatest creators on the planet at the “Luxuria” Exhibition in Monaco. 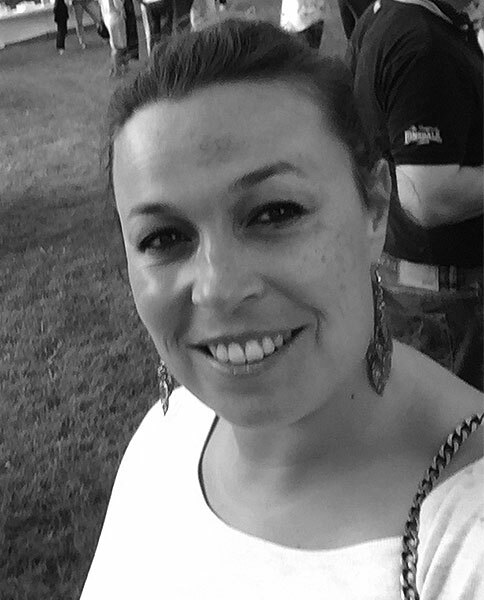 Virigine was born on 16th November 1979 and studied international corporate law in Bordeaux, Montpellier and Marseille. She qualified as a lawyer in 2008 and practiced for 3 years at the bar in Paris for the American Firm Gibson, Dunn & Crutcher, in the department of Fusion-Acquisition and Labour Law. In 2012 she set up a piano-wine bar in Montpellier called “Le Clandestin” that she has been running ever since.